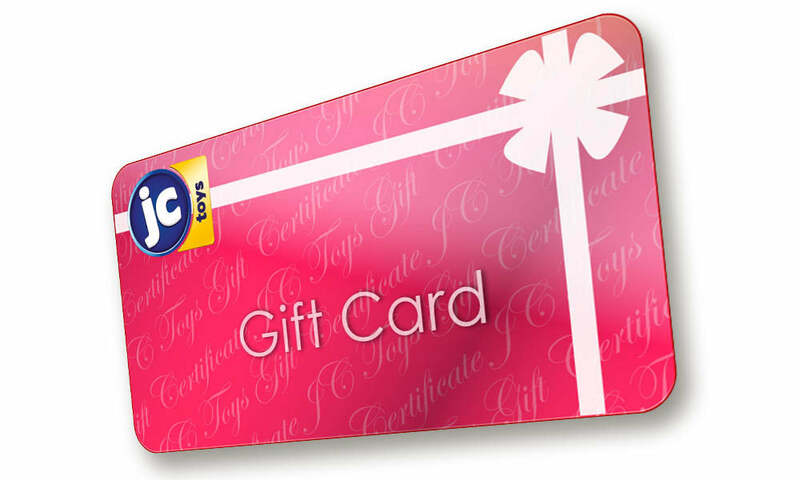 JC Toys Gift Card | Best Gift for Parents, Toddlers, and Children – JC Toys Group Inc. If you can't decide on the perfect baby doll then give the gift of smiles with the JC Toys Gift Card. For as little as $10 we'll deliver smiles right to the recipient's inbox.